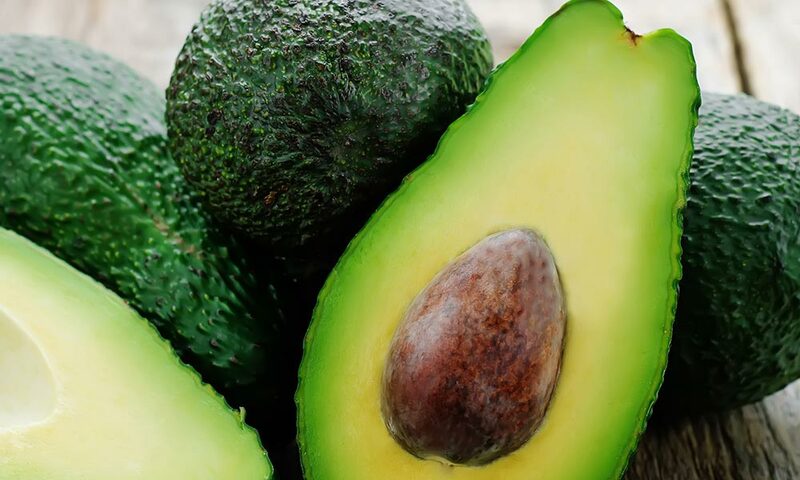 Ripe Avocado is a delicious fruit that is packed with vitamins, minerals, and phytonutrients that can help keep you healthy in abundant & diverse ways. 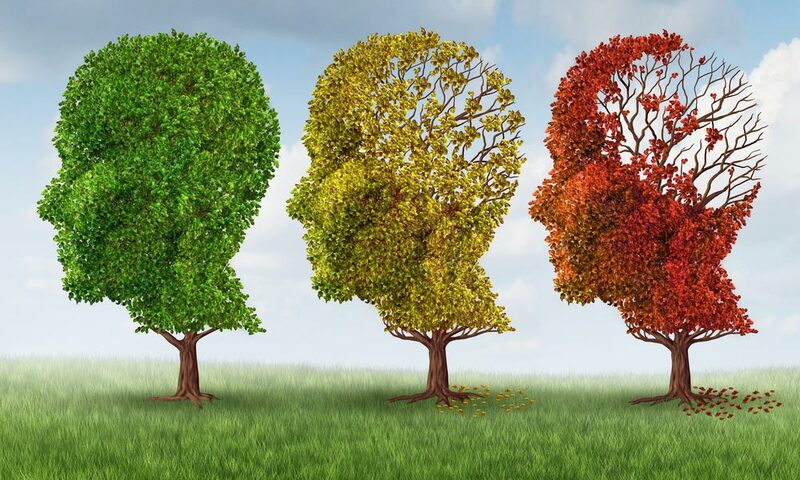 Recently, VERY EXCITING NEWS about Alzheimer’s Disease (AD) has finally arrived—and Hope is winning-out in the war against this awful disease. 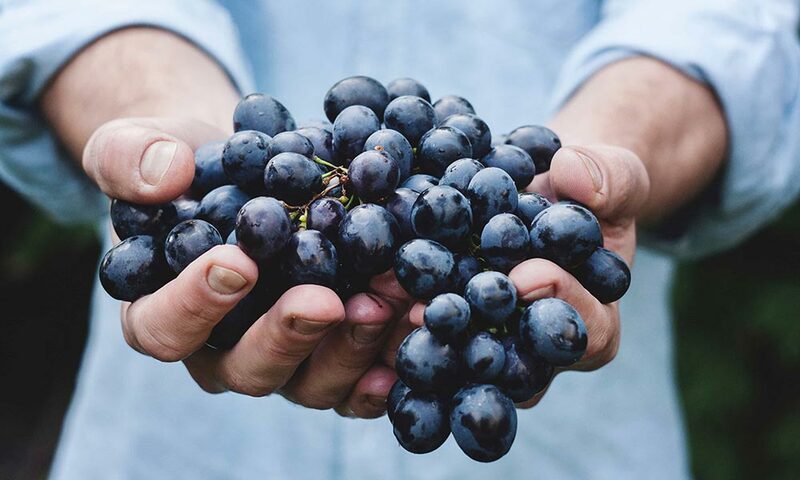 Resveratrol, a polyphenol compound may help prevent age-related decline in memory according to new research published by a faculty member in the Texas A&M Health Science Center College of Medicine. 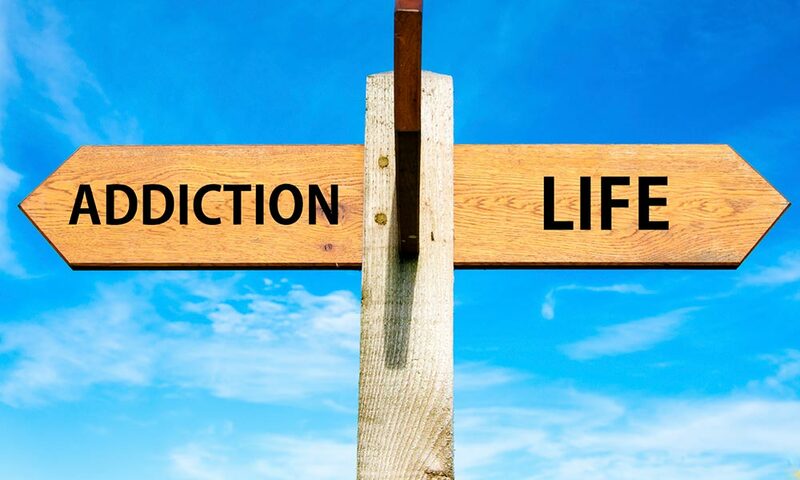 Members of the Alcoholics Anonymous and Addiction communities frequently argue amongst one another over the question of whether addiction is more accurately characterized as a medical disease or as an affliction caused by choices made by those with weak wills and character defects. Such arguments, sometimes heated in nature, remind me of the Nature vs. Nurture arguments I heard in college psychology class. Wouldn’t in fact be an astounding discovery if it was that simple? 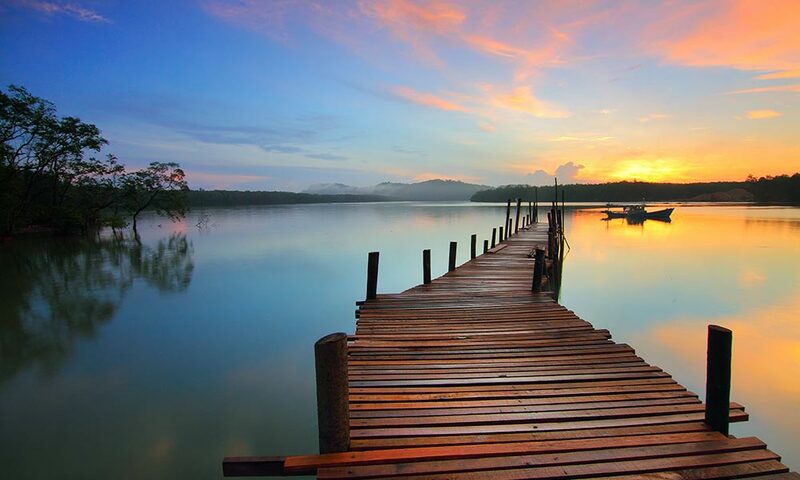 Throughout human history, humans have been searching for meaning. Philosophical inquiry and religious pursuit has compelled humanity since our beginnings. 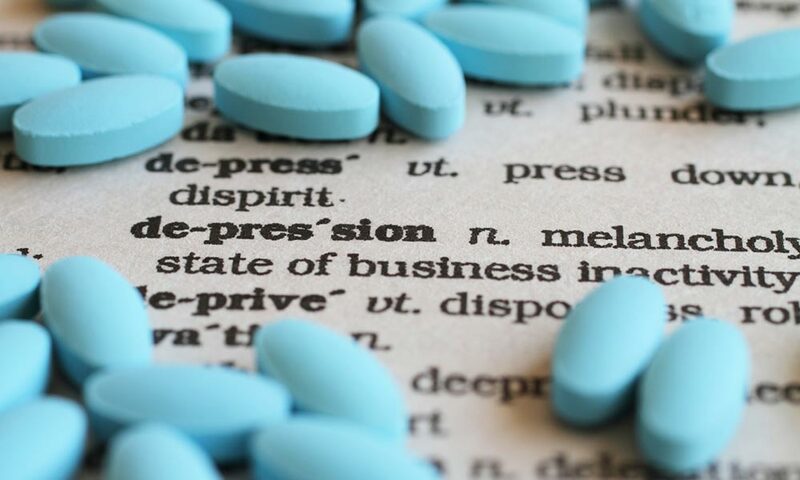 Does Treatment of ADHD with Stimulants Pose a Risk to Brain Development? 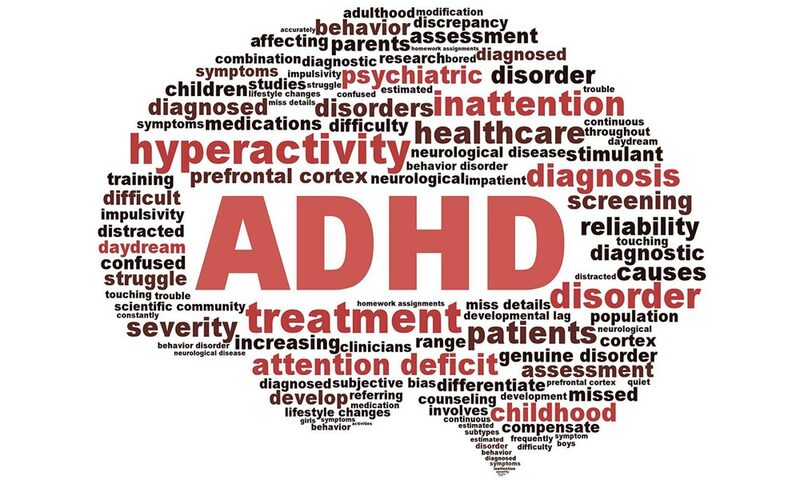 Attention Deficit/Hyperactivity Disorder (ADHD) is a common brain disorder estimated to affect up to 10% of children and 5% of adults worldwide. ADHD has core symptoms of inattentiveness, impulsivity and hyperactivity linked theoretically to specific malfunctioning circuits in various brain regions.